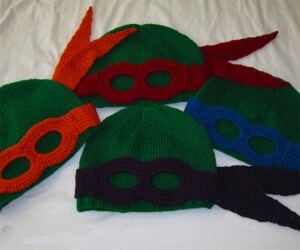 Beanies themed on your favorite comic books and cartoon shows are fun, as they let you show off your love for the characters while giving you a trendy fashion makeover. 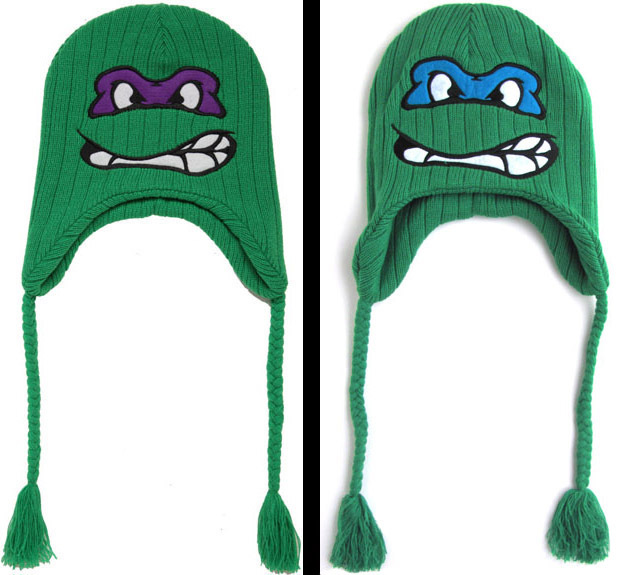 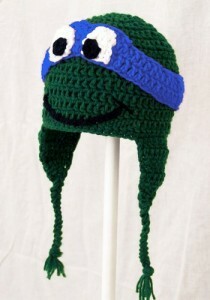 And when it comes to Ninja Turtle beanies, you have four different color options to choose from. 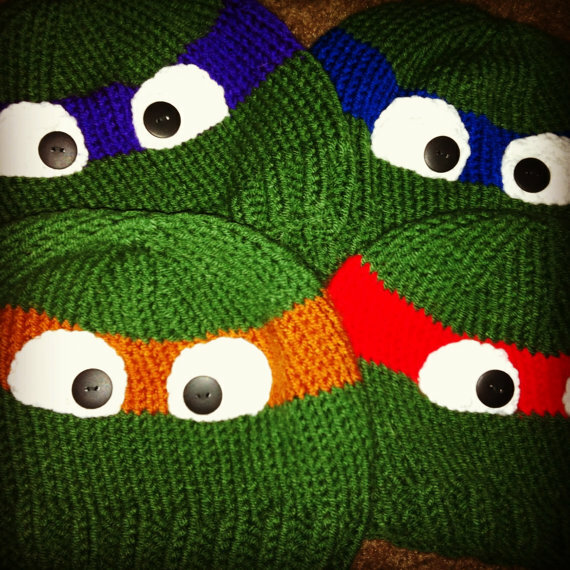 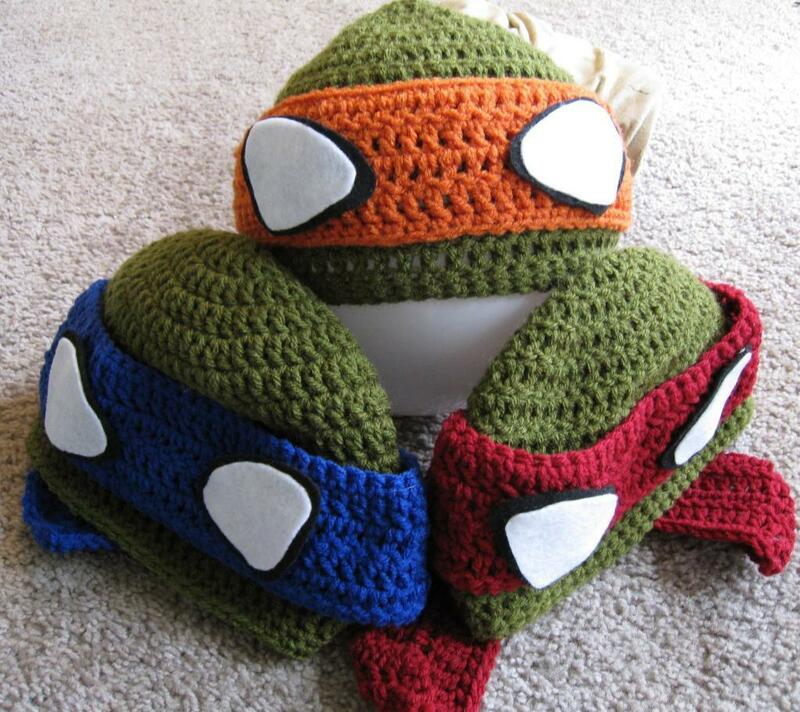 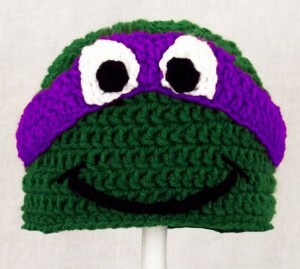 It would surely be a fun project to make a set of beanies featuring the colors of the four turtle heroes – Leo, Raph, Mike and Don. 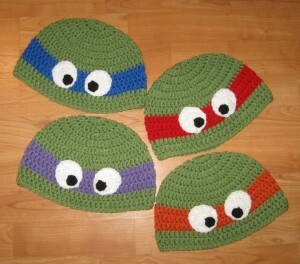 All you will be needing is a few skeins of green yarn to be combined with blue, red, orange and purple. If you don’t like to crochet, there is nothing to worry about as you still have the option of knitting up some vibrant Teenage Mutant beanies for your little ninjas. 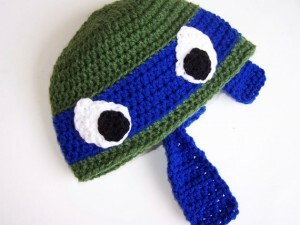 Even though there is little variation in colors, there are countless designs you can choose from when looking for a trendy Ninja Turtle beanie.